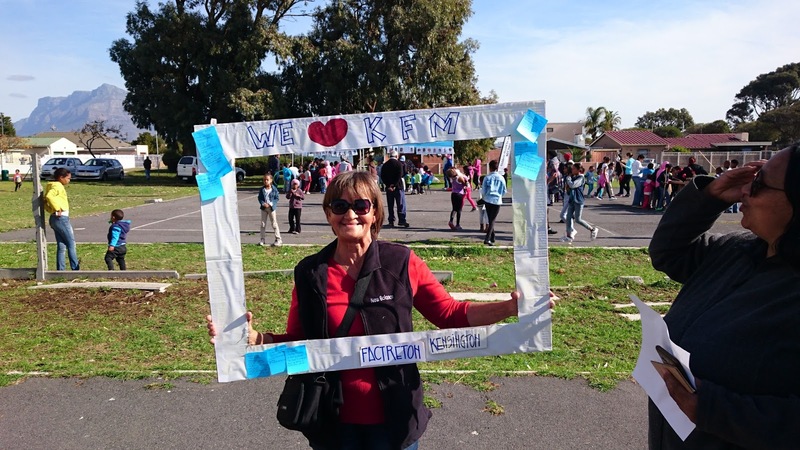 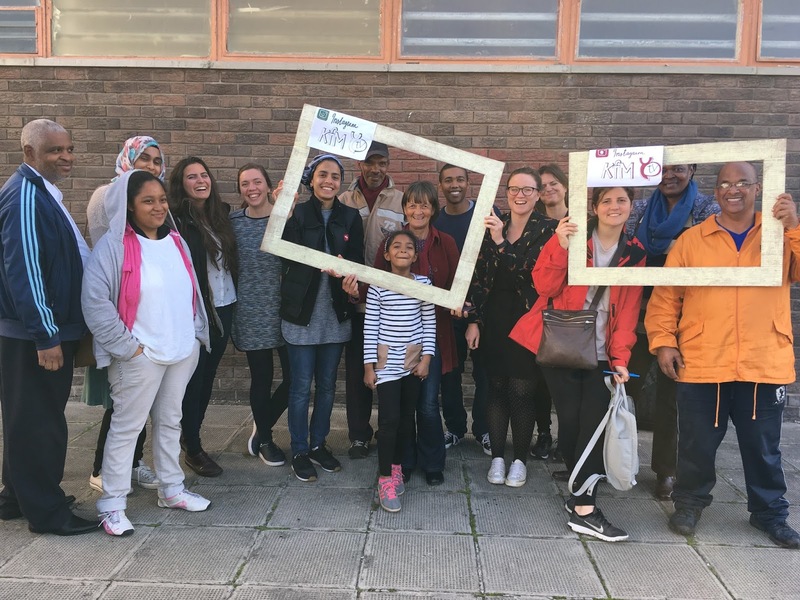 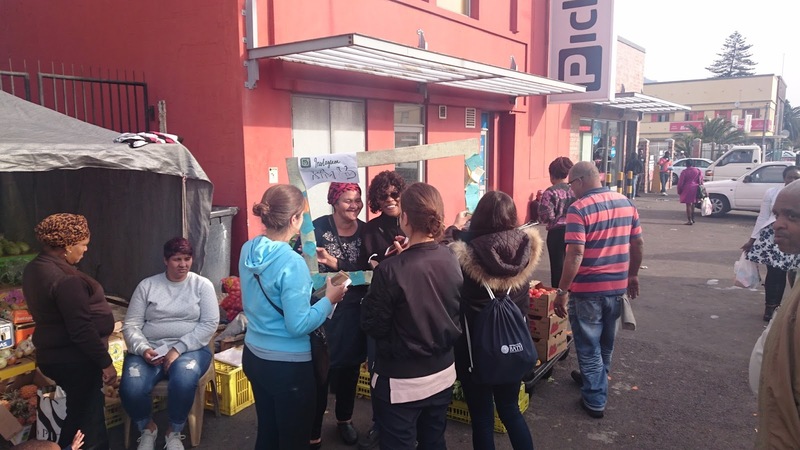 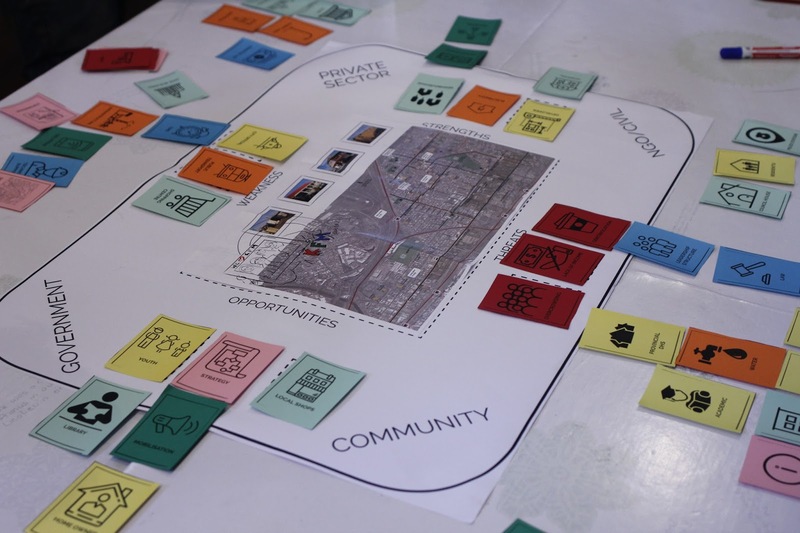 The 2017 Architecture Sans Frontiere’s Change by Design Programme took place in Cape Town in support of the Development Action Group (DAG)’s work with their Active Citizens Programme on 3 specific sites: Kensington, Khayalitsha and Oude Moulen. 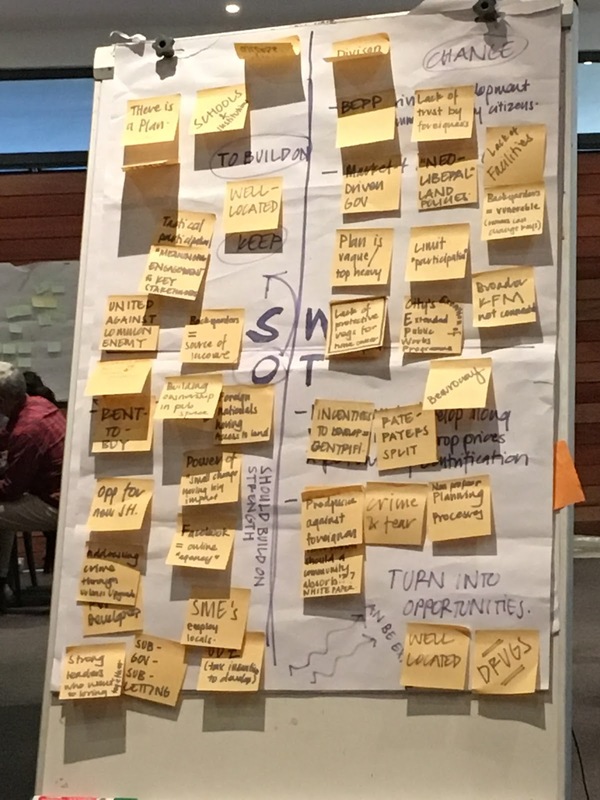 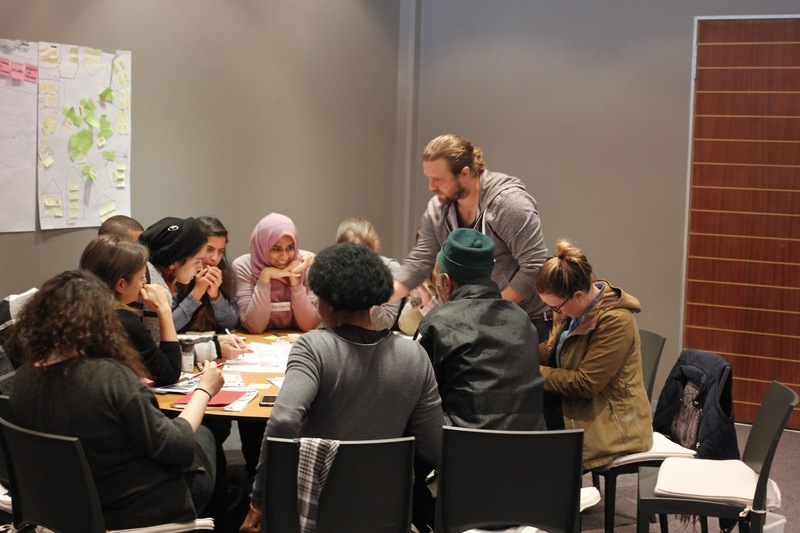 The workshops’s goals were to support grassroots movements with strategic tools in action-research, spatial enumeration and strategy building across the grassroots members stakeholder and beneficiary groups. 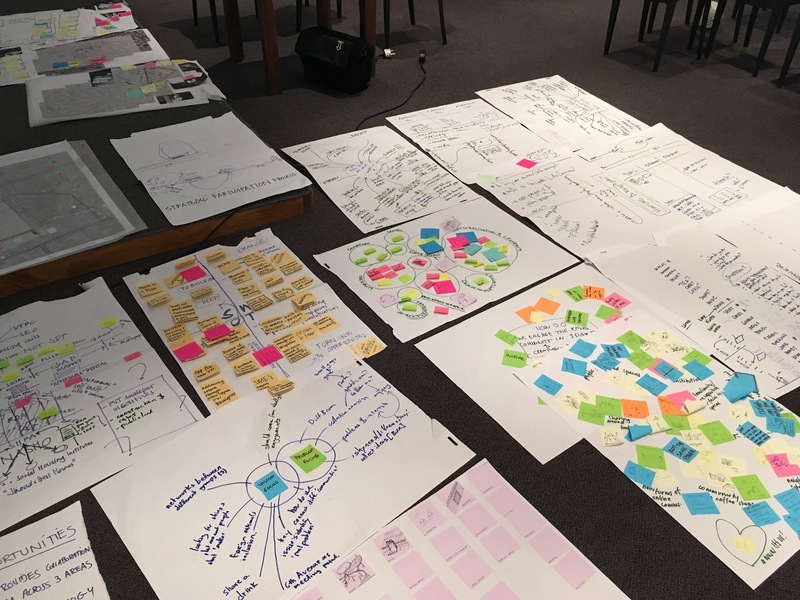 The workshop ran for 2 weeks and employed an iterative action research methodology to support the unique needs of each site with the workshop particpants and DAG. 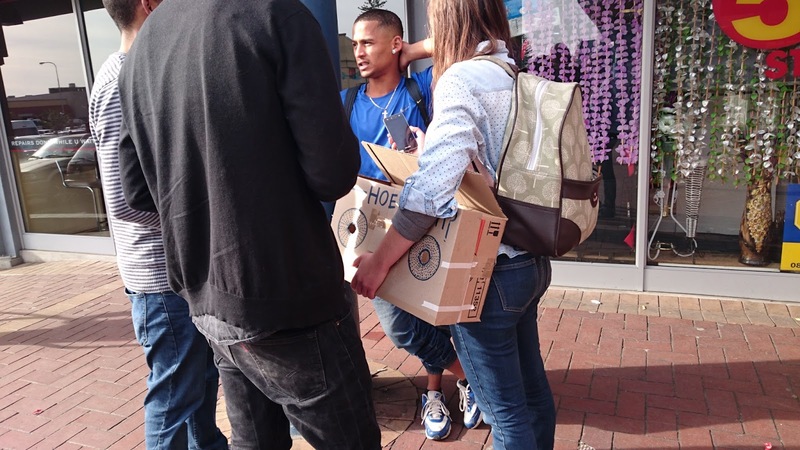 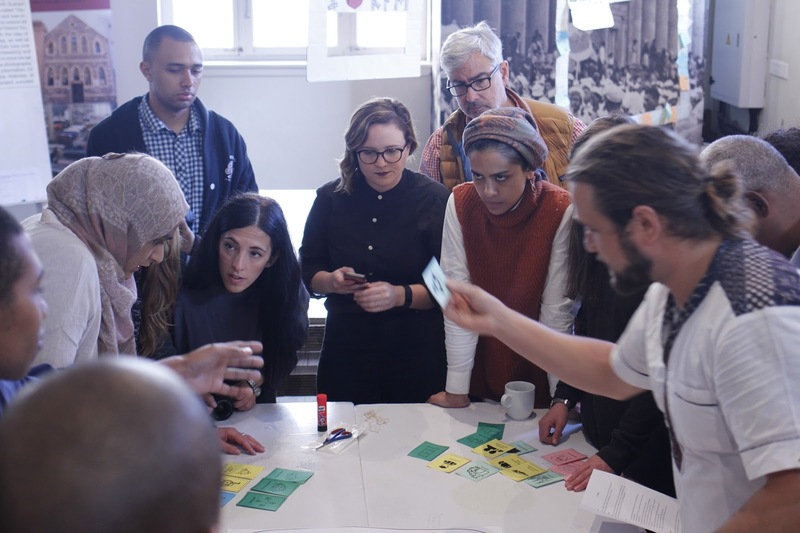 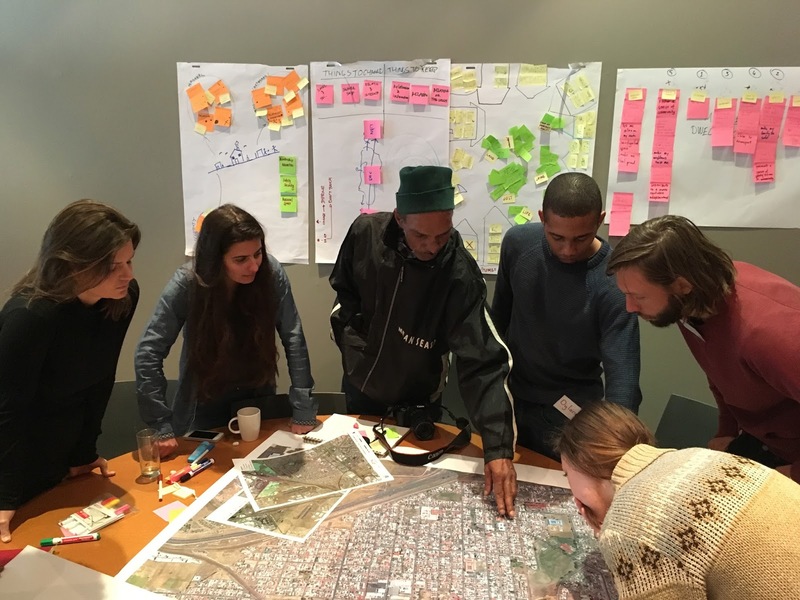 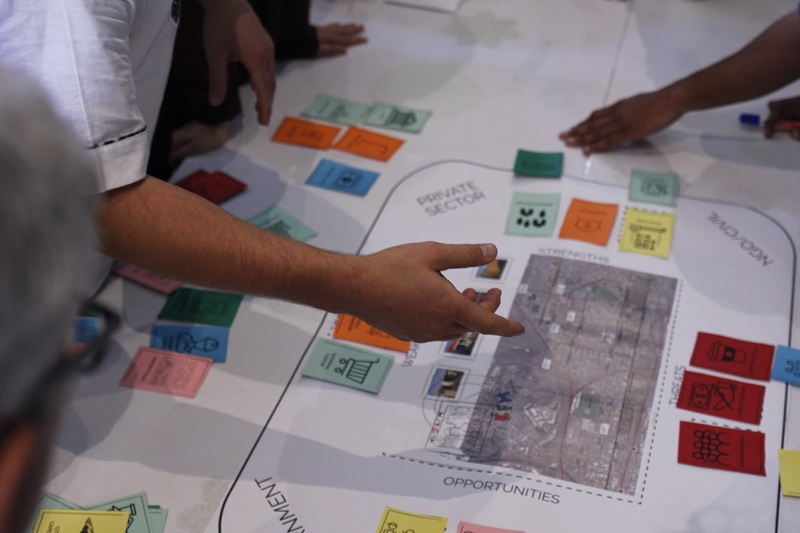 The result of the two week process was a set of grounded spatial research that was intended to support the grassroots leadership’s future engagement with the City of Cape Town. 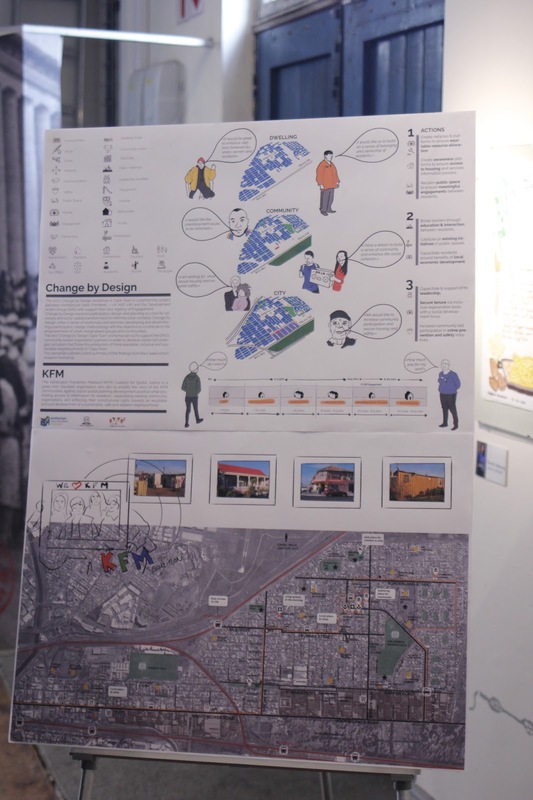 Each group developed a small visual summary of the research in a shared graphic language that was presented back to a large stakeholder group at the district 6 Museum in Cape Town. 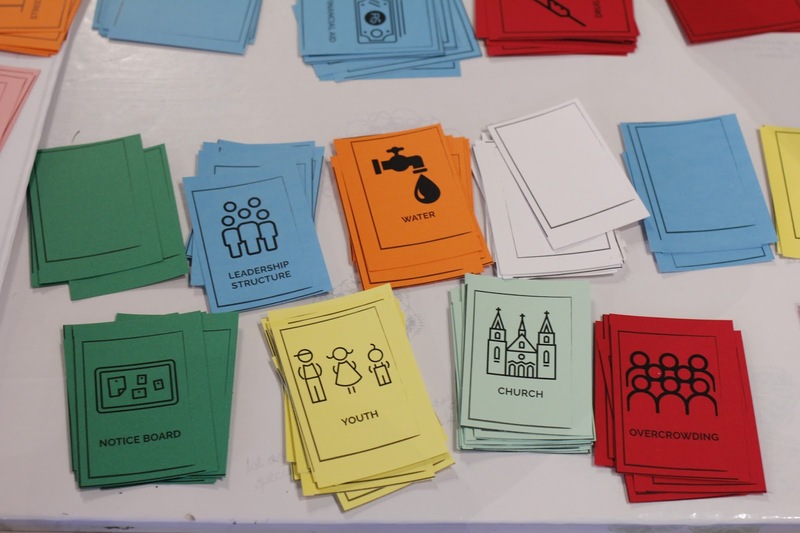 At this feedback session each local leadership group shared their findings from the workshop and hosted a small game that was designed by the ASF workshop team as a means to not only share the feedback from each site, but build a dialogue between local leaders and the workshop participants which included City of Cape Town Officals, other NGO’s and other grassroots organisations.